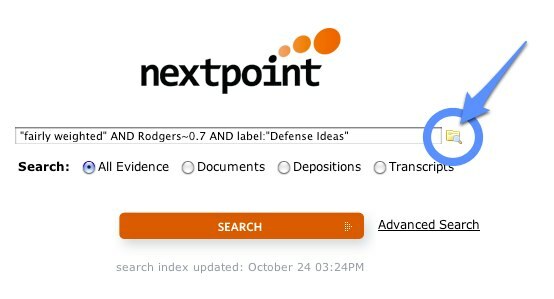 Today we launch Saved Search for TrialCloud, DiscoveryCloud, and CloudPreservation, bringing you easily repeatable (and sharable) searches. 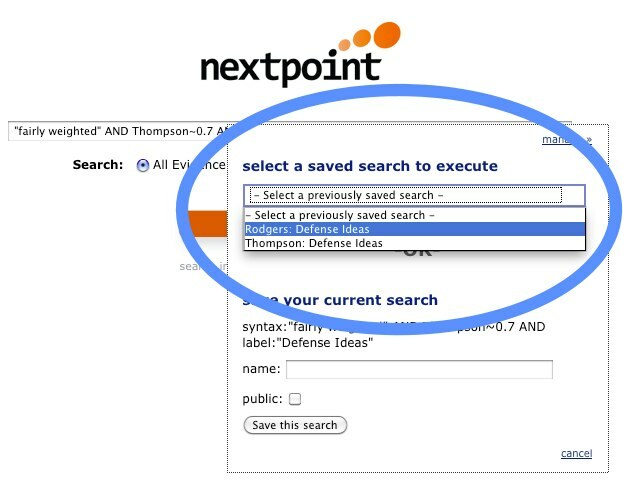 Execute a search to ensure your syntax is correct before clicking the Save Search icon. Anyone can save a search for themselves. 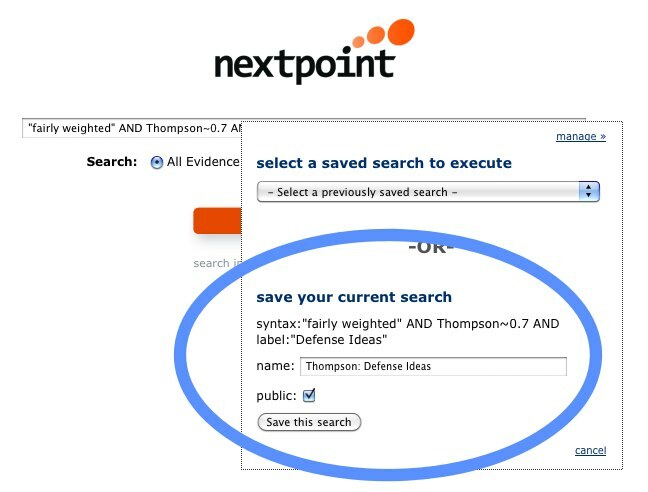 Advanced users can publish searches to everyone (“public”). At any time in the future, select a previously saved search to re-execute the search and view the updated results via the same Save Search icon. 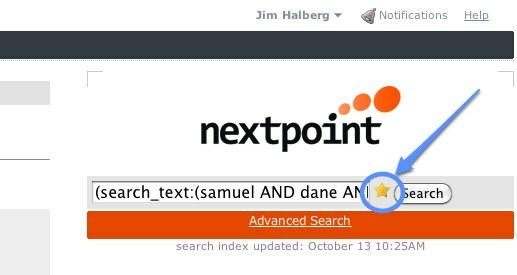 Saved Search provides the convenience of repeatable searches in an easily shared form. We hope you get a lot of mileage out of them. Grid View is going to be great, as it lets you get an overview of your documents in a more compact, easy to scan package — similar to how you can easily scan for information contained in a spreadsheet. Lining your documents’ data up like this makes it much easier to intuitively sort and browse too, so you can find just the data you need more effectively. 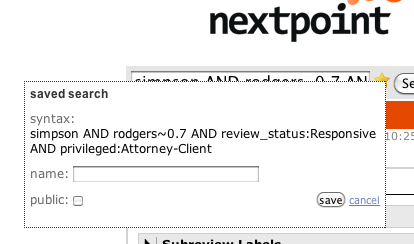 Don’t worry if you’ve grown attached to the older interface either, when Grid View launches you’ll find a link to “Classic View” prominently displayed at the top of any listing of documents in the application. If you do decide to use Classic View, we’ll remember and keep giving you your documents in the older style, no configuration necessary. 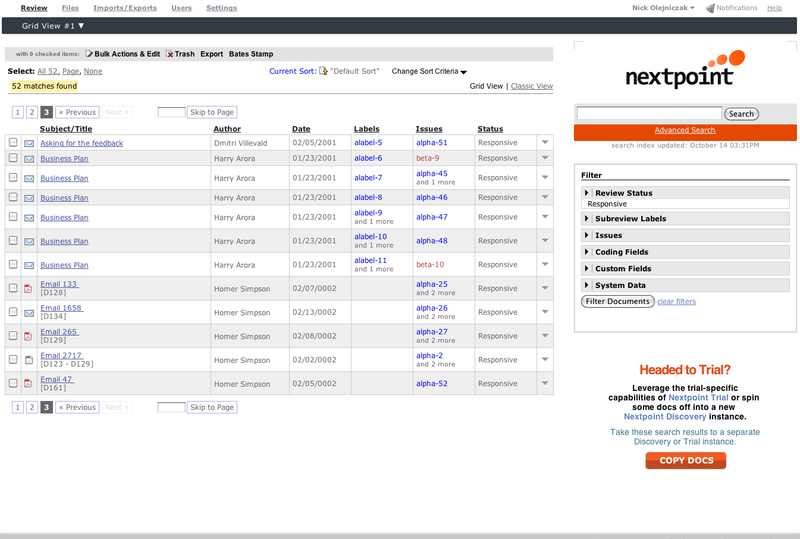 Look for Grid View to be released to all Trial Cloud and Discovery Cloud customers in the very near future soon. 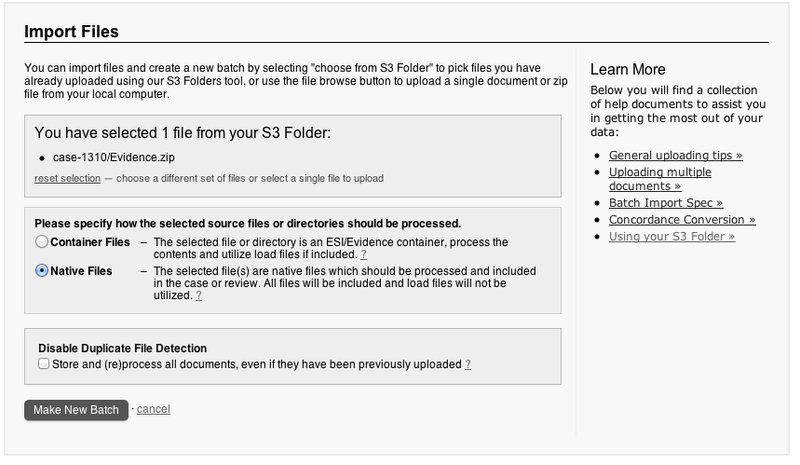 The initial launch of S3 Folders brought a more convenient process of importing Document data to Trial Cloud and Discovery Cloud. It’s role has already begun to evolve as it has expands to Depositions & Transcripts. 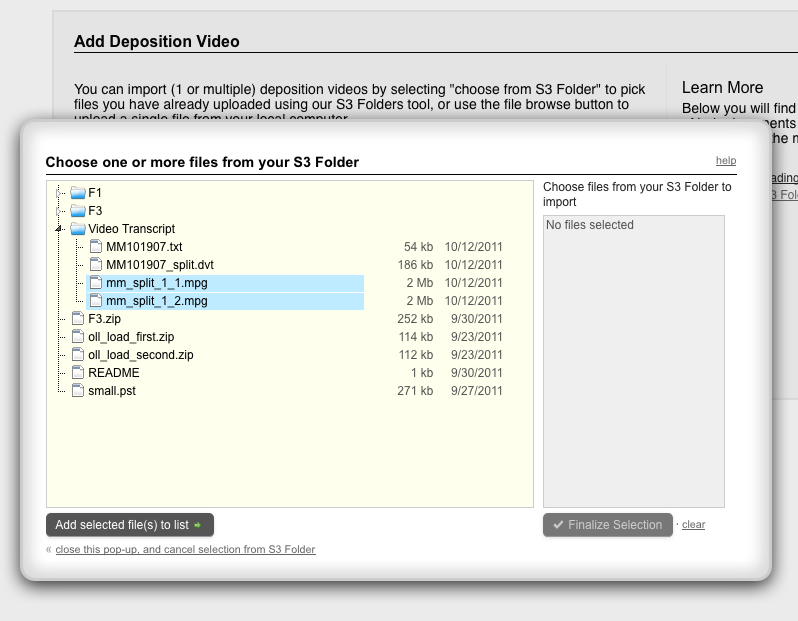 Depositions and Transcripts may now be sourced from a single file or zip. 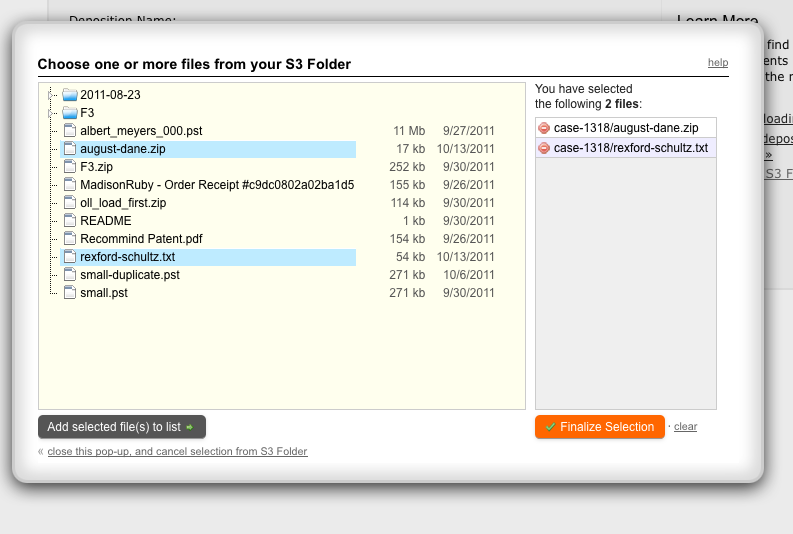 Videos and syncfiles may be added via the Case Folder, providing a more convenient way to deal with these potentially very large files. 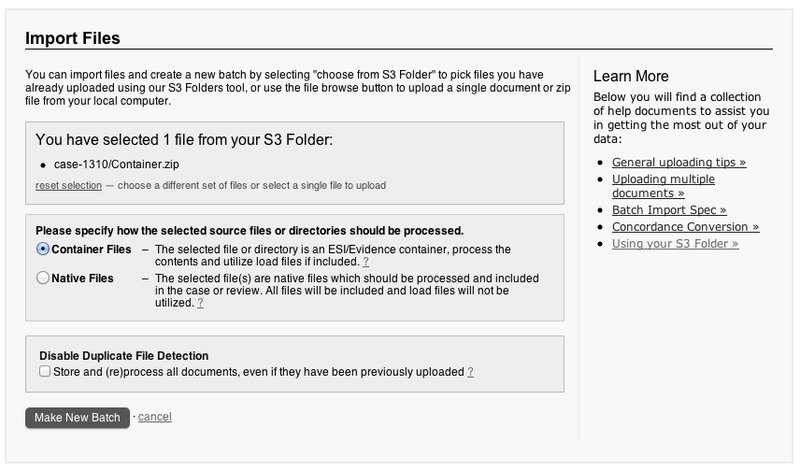 We’re looking to forward to seeing what doors Case Folders opens next for data transfer! Today Cloudpreservation.com is happy to announce archival functionality for the social photography site Flickr.com. Flickr account holders are now able to automatically backup their Flickr photos and videos with Cloudpreservation. Cloudpreservation offers two different options for archiving accounts: authenticated and public feeds. Authenticated feeds archive all of a user’s photos, vidoes, profile information, contacts, comments, favorites and photosets. When archiving a public feed, Cloudpreservation has access to only the profile information, contacts, favorites, photos and videos that is publicly available. All of the public user’s photosets will be archived, but private photos within the photosets will not. 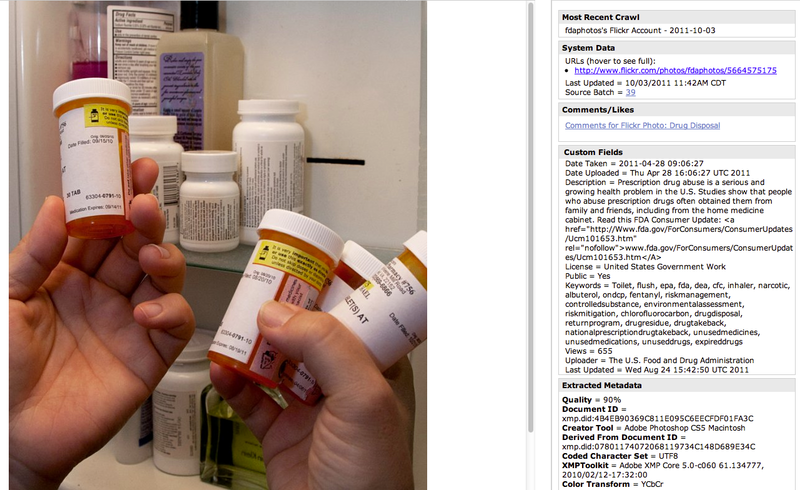 Public Flickr feeds do not include a user’s comments. When archiving Flickr photos, Cloudpreservation stores the highest resolution version of the file available as well as the metadata associated with it. Exif data, tags, timestamp and licensing information are all archived and are easily searchable. Cloudpreservation also stores social data from the Flickr website like comments and favorites. This allows the documentation of social interaction with the added context of an image or video. Currently, over 5 billion photos are stored at Flickr. 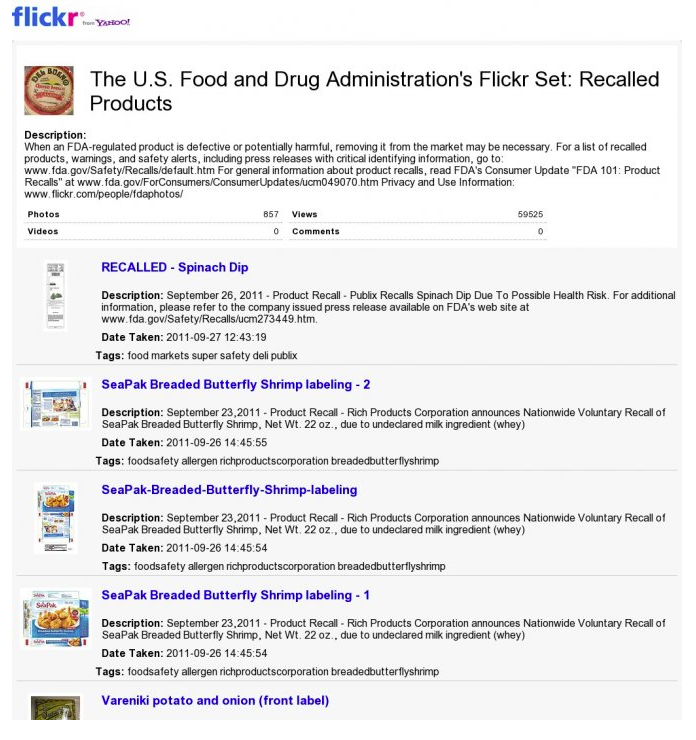 It’s used by many companies and government agencies to store and promote their digital media. We’re glad to be able to provide Flickr users with a way to archive their accounts and fulfill legal and compliance obligations.